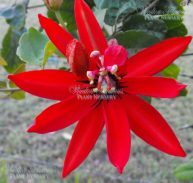 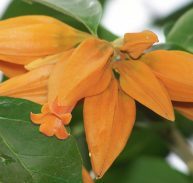 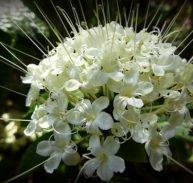 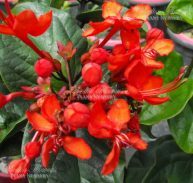 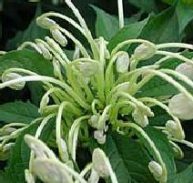 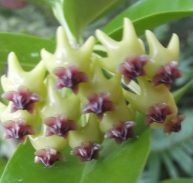 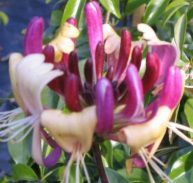 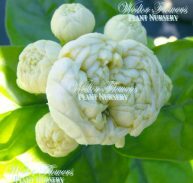 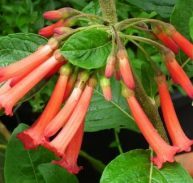 Cestrum nocturnum, known as the night scented jessamine, is a great flowering shrub that is native to the West Indies and Southern Asia. 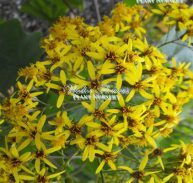 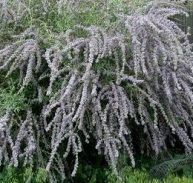 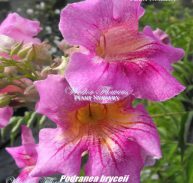 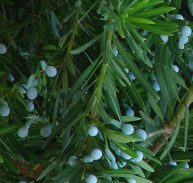 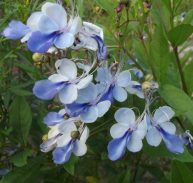 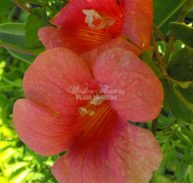 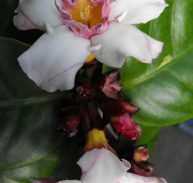 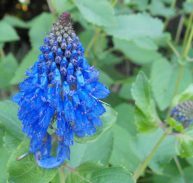 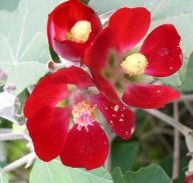 It is an evergreen shrub that grows to 3 metres tall. 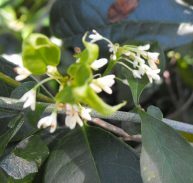 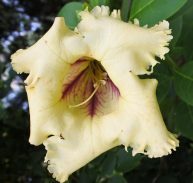 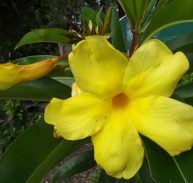 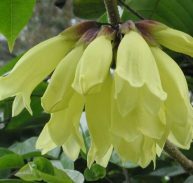 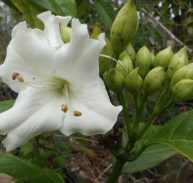 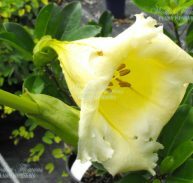 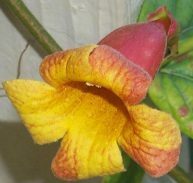 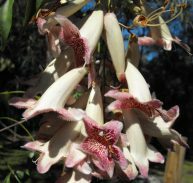 The flowers are yellowish-white, with a slender tubular corolla 20–25mm long and open at night. 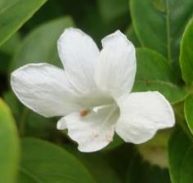 A powerful, sweet perfume is released at night. 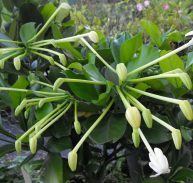 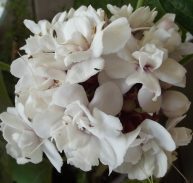 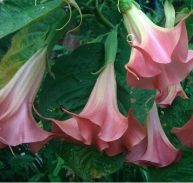 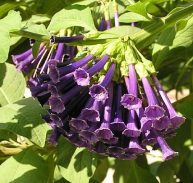 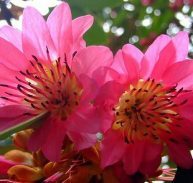 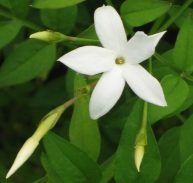 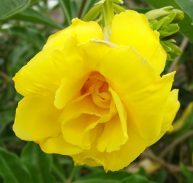 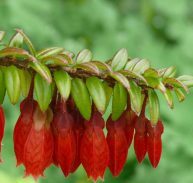 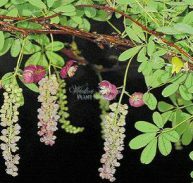 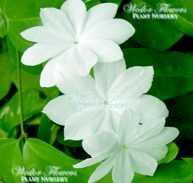 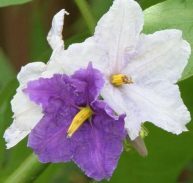 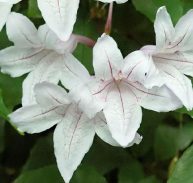 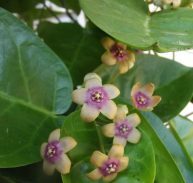 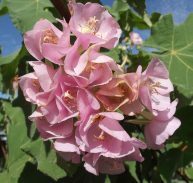 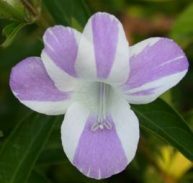 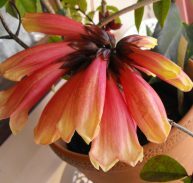 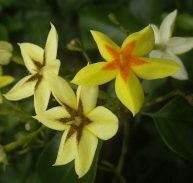 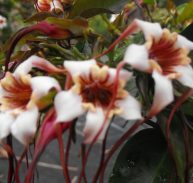 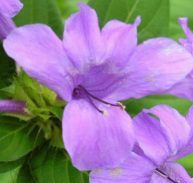 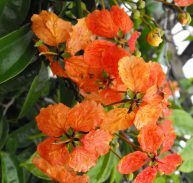 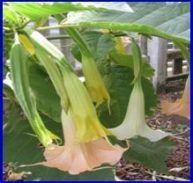 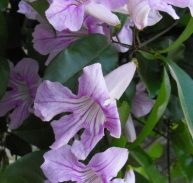 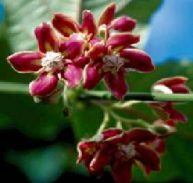 It is grown in subtropical regions as an ornamental plant for its flowers that are heavily perfumed at night. 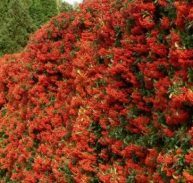 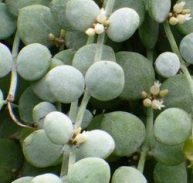 It grows best in average to moist soil that is light and sandy, with a neutral pH of 6.6 to 7.5, and can handle mild frosts. 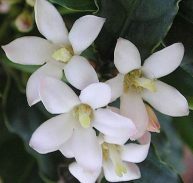 Everyone loves night scented jessamine because it’s renowned for its sweet evening fragrance, Cestrum nocturnum is a vigorous handsome shrub. 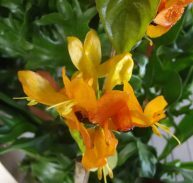 Its shiny green stems grow straight up like bamboo, and then curve gracefully. 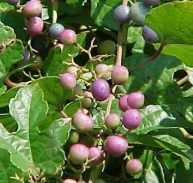 Prune it any shape you want. 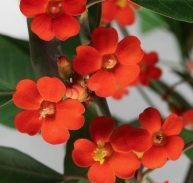 This is a terrific plant for tall narrow places. 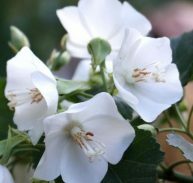 In early summer a profusion of cream colored flowers appear. 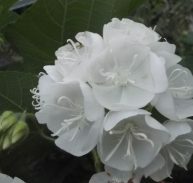 When evening comes their sweet fragrance gets everyone’s attention. 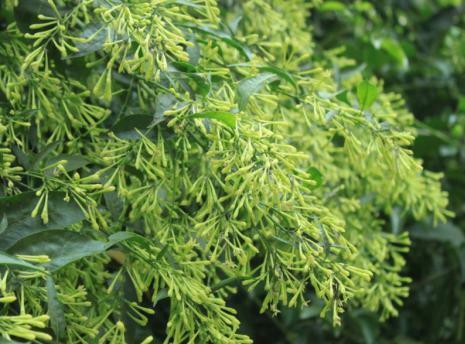 Native to the West Indies Cestrum thrives in warm areas, needs filtered sun and moist soil. 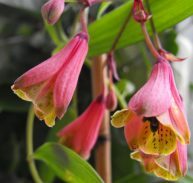 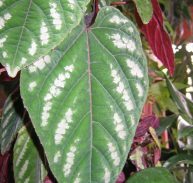 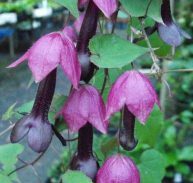 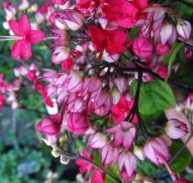 It will tolerate dry conditions and survive in the shade, but looks best in a bright spot with regular water. 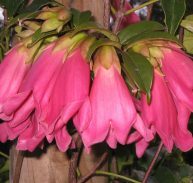 It won’t survive a hard freeze, but grows easily from cuttings and will zoom back to full height in a season.